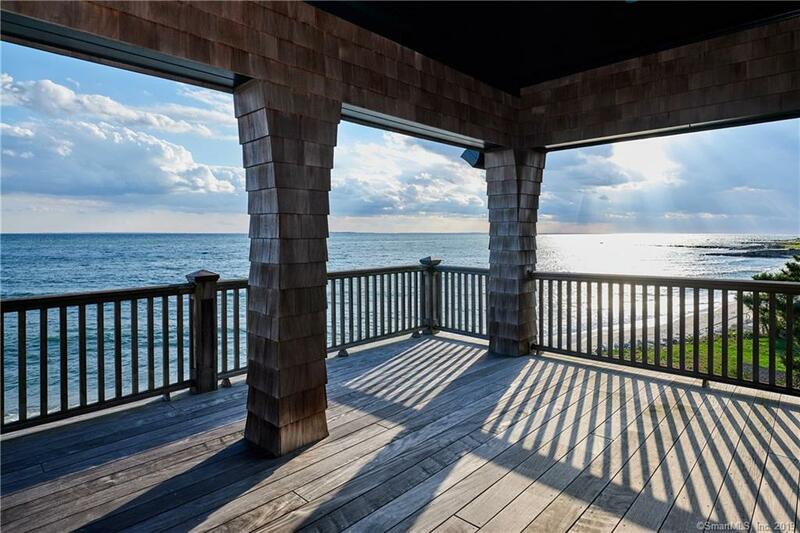 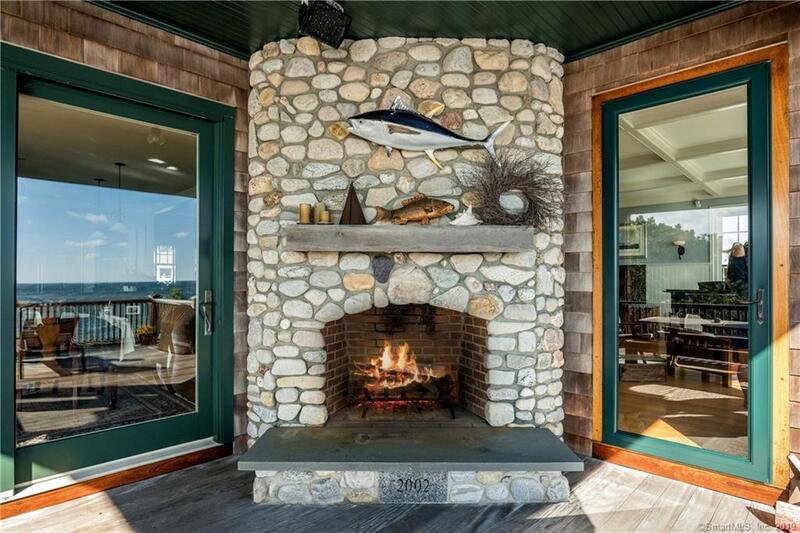 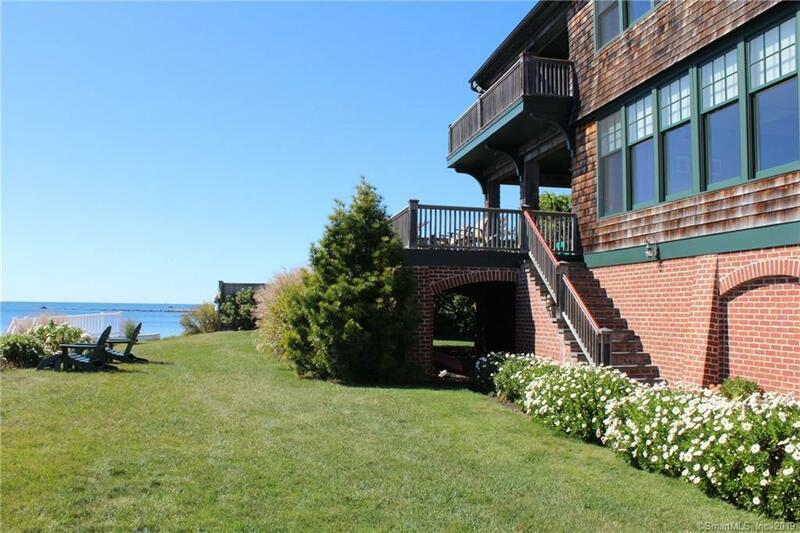 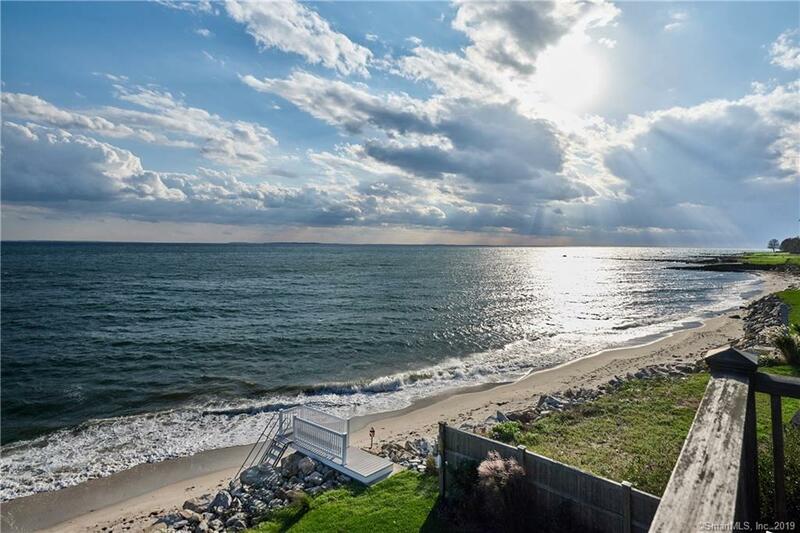 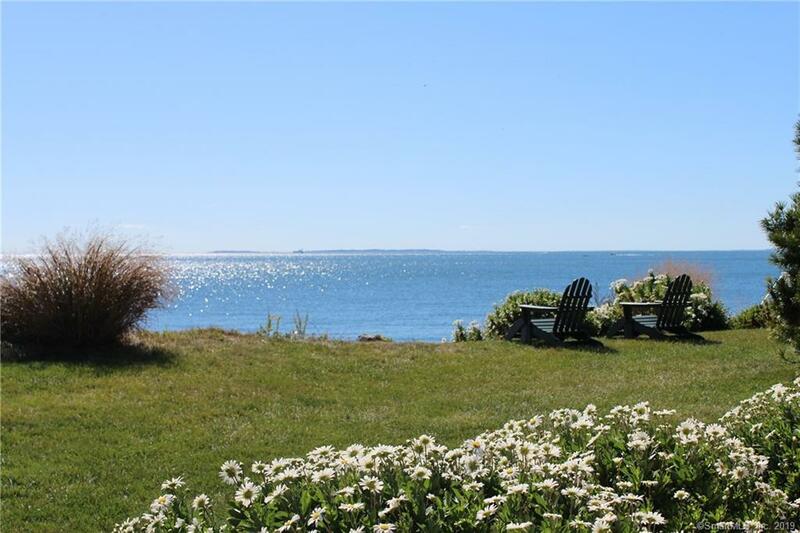 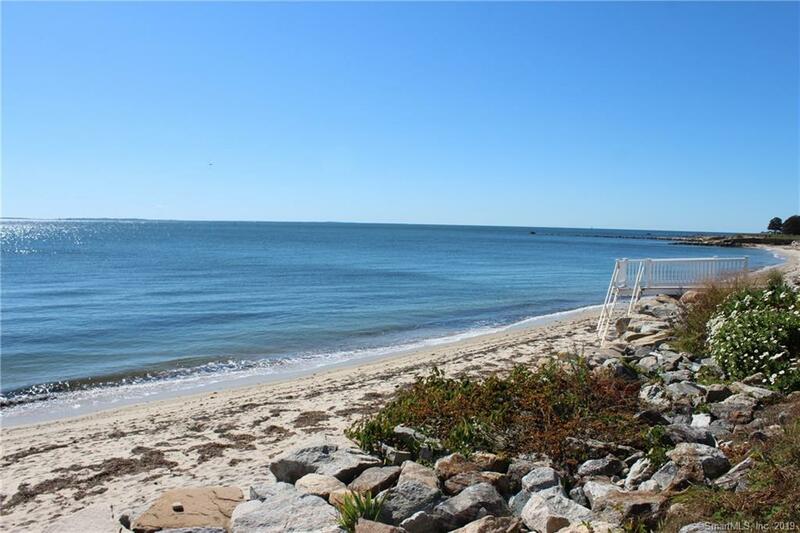 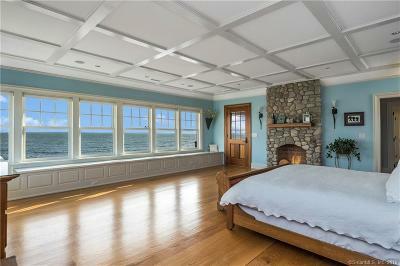 Spectacular direct waterfront with panoramic views of Long Island Sound. 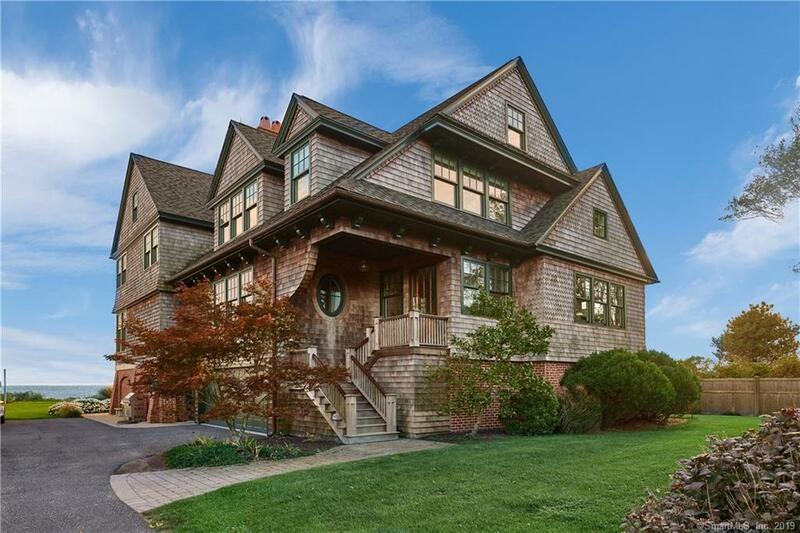 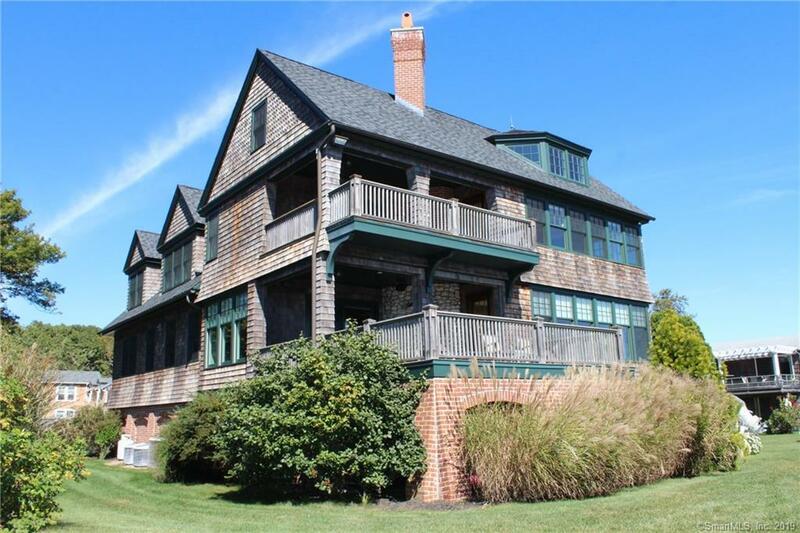 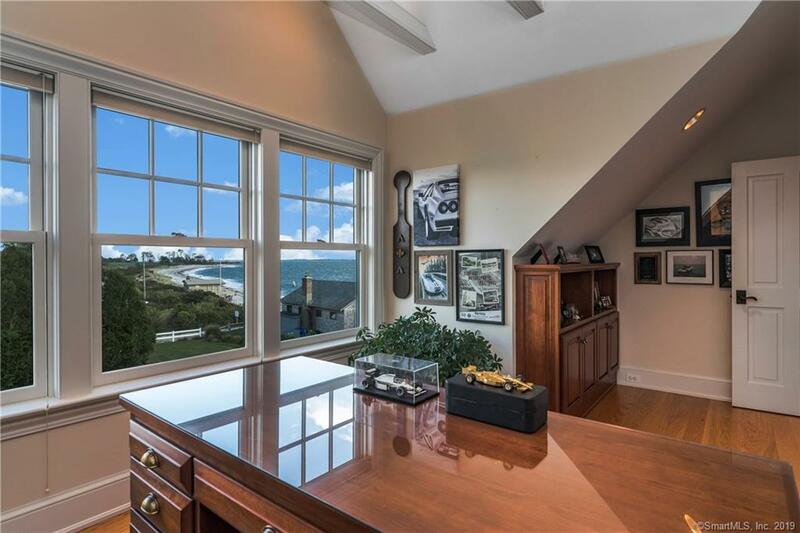 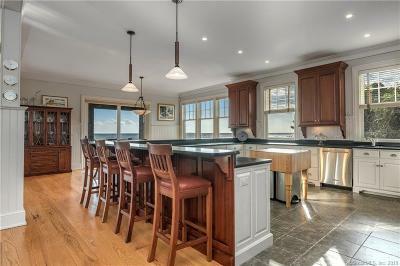 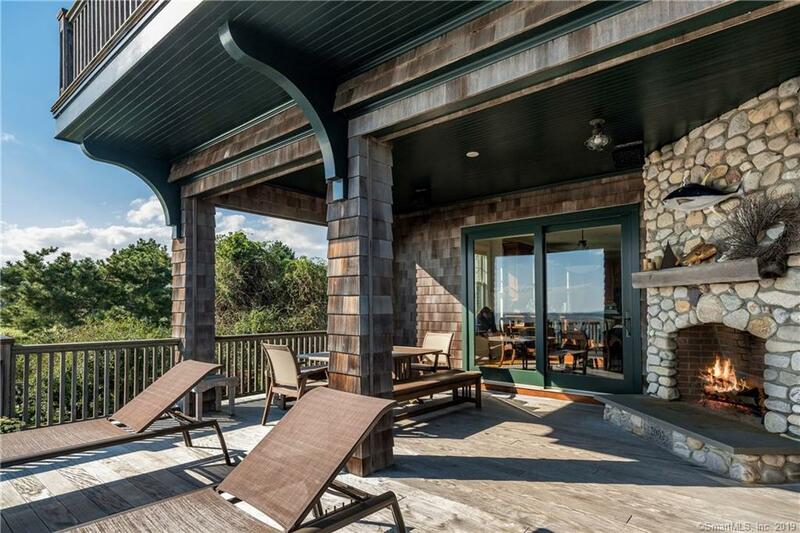 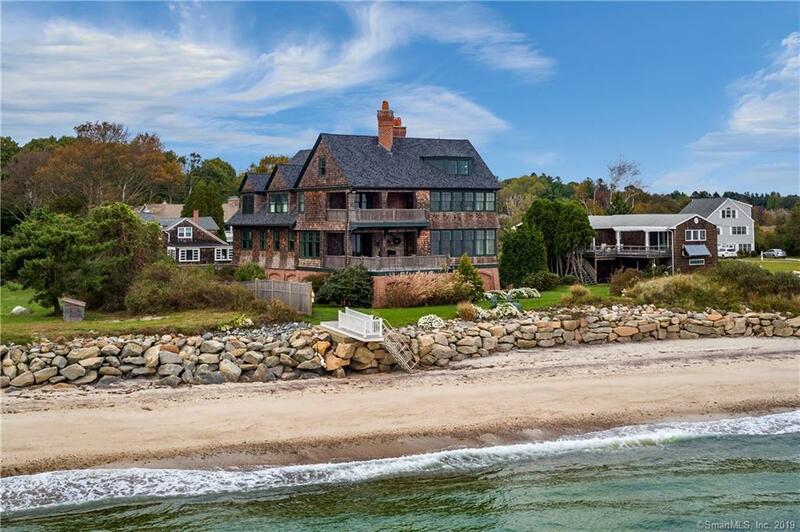 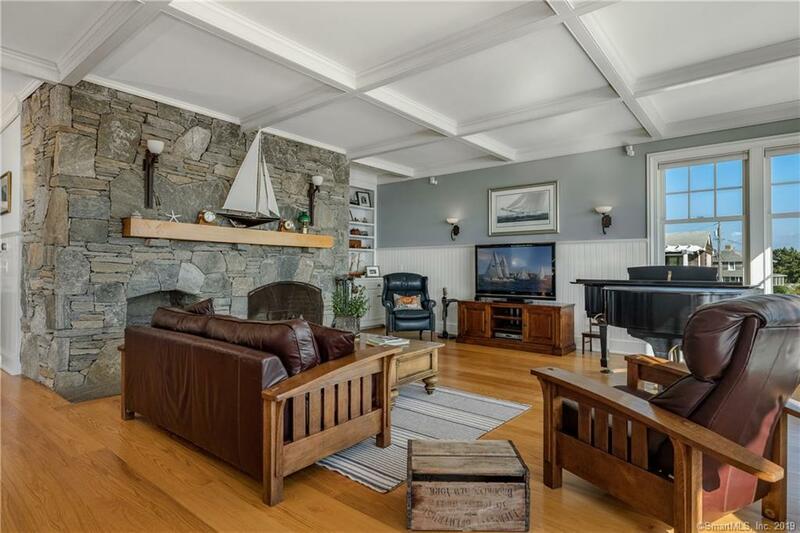 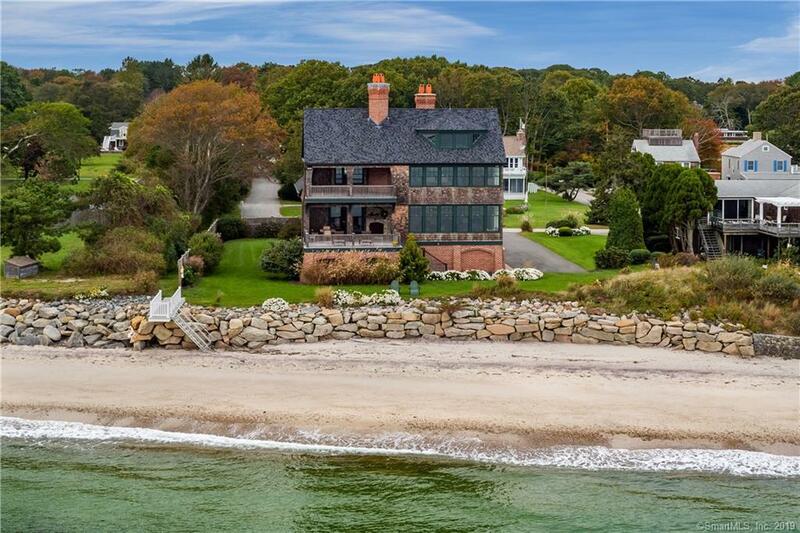 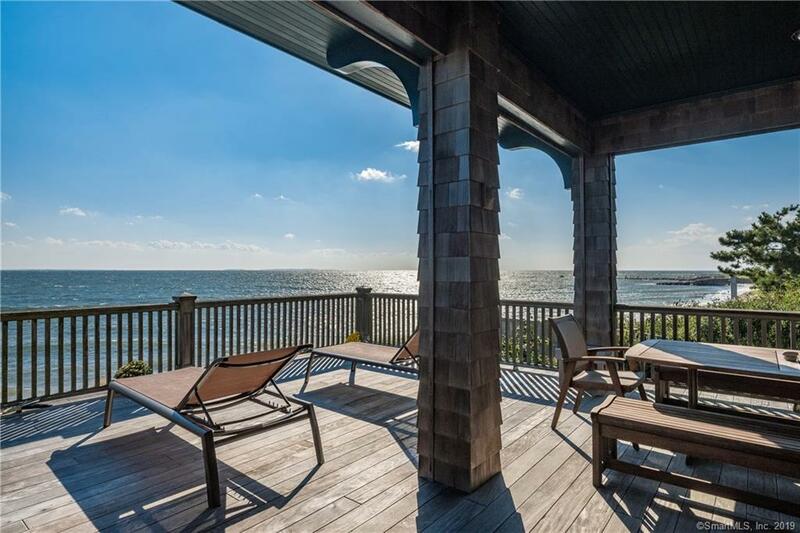 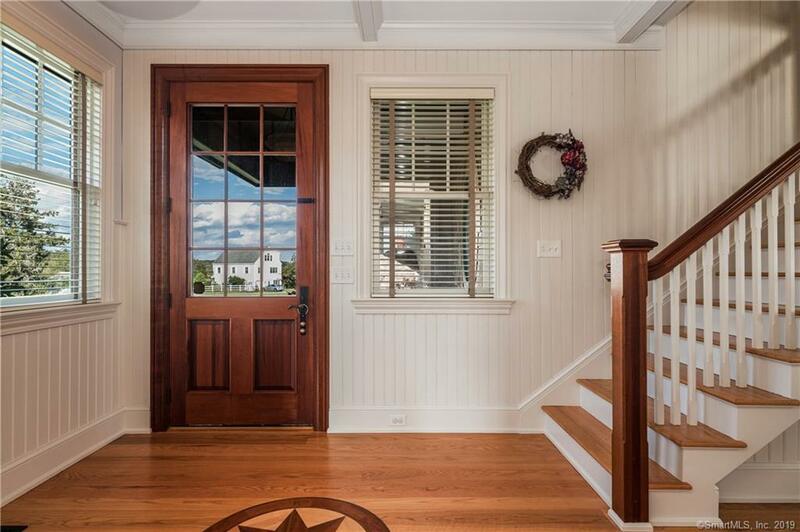 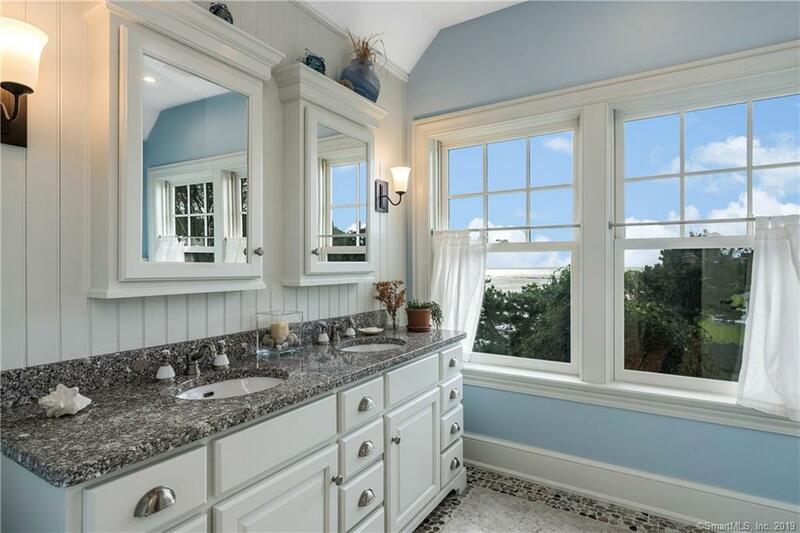 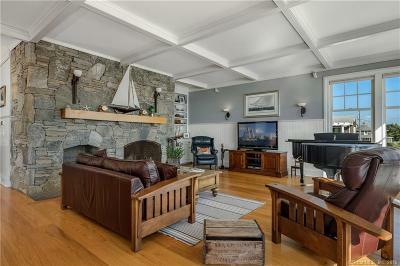 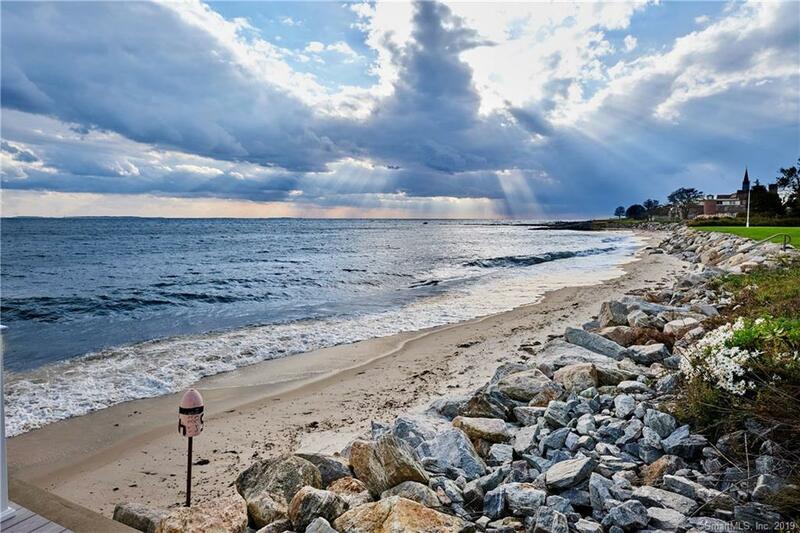 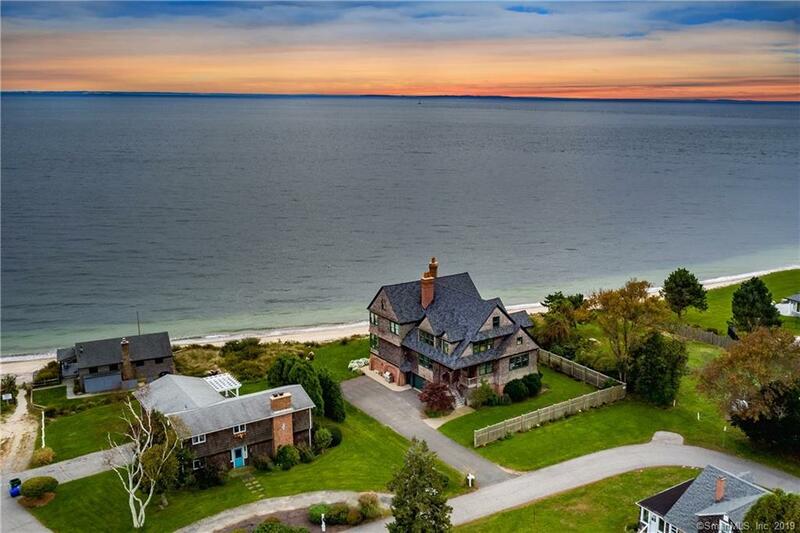 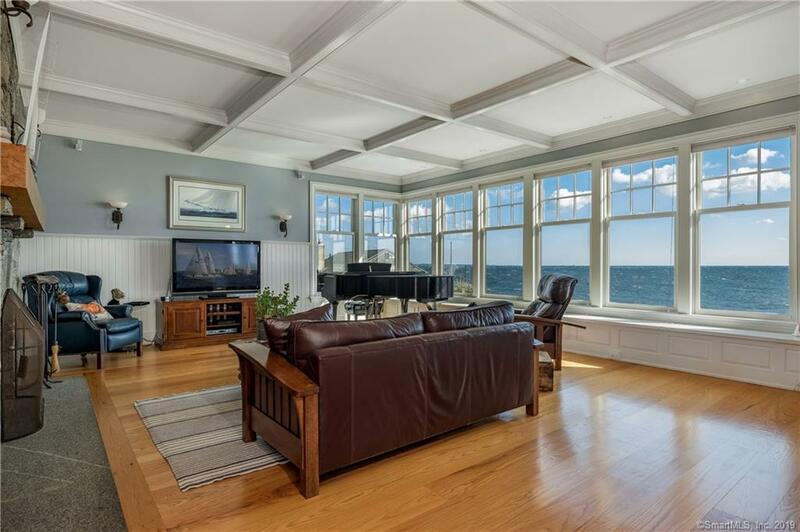 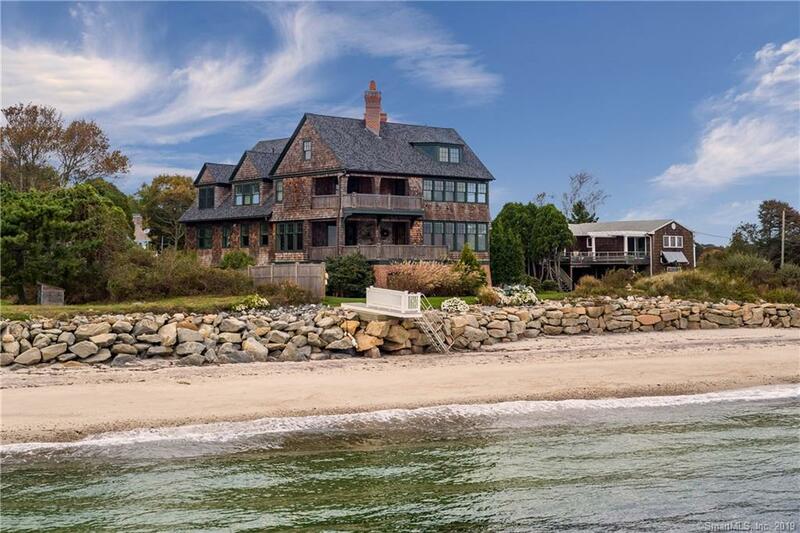 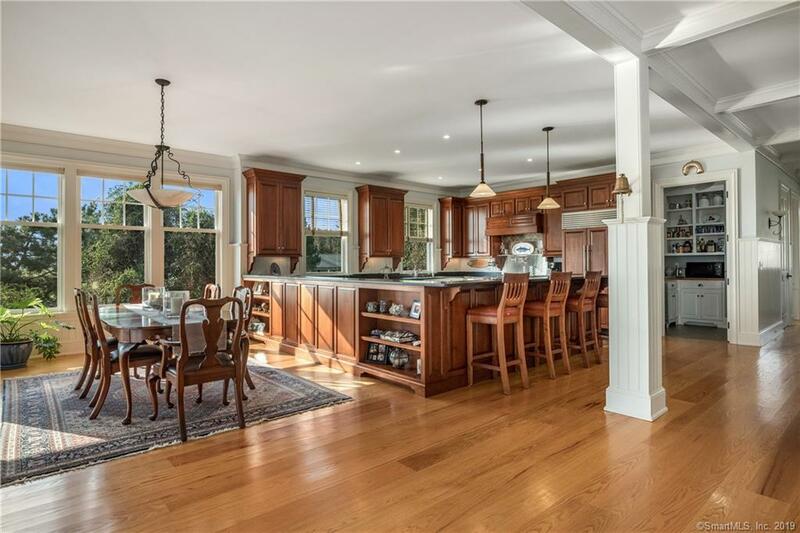 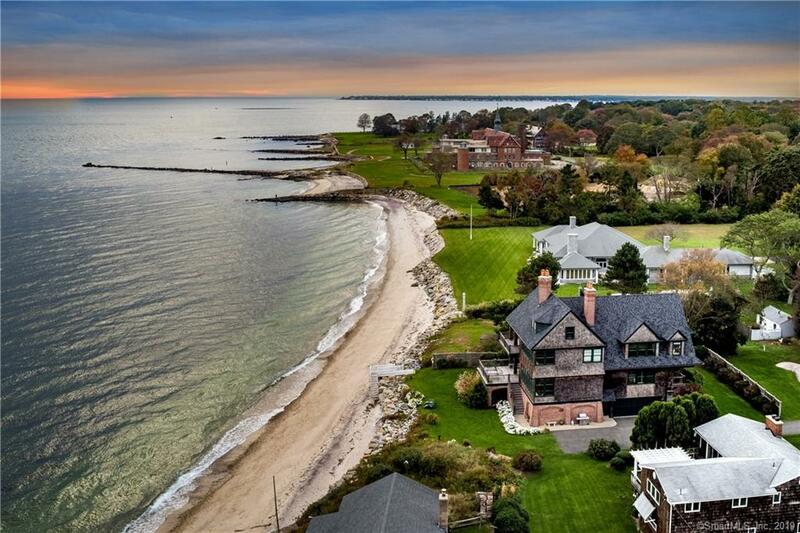 Truly stunning custom shingle style house with white sandy beach. 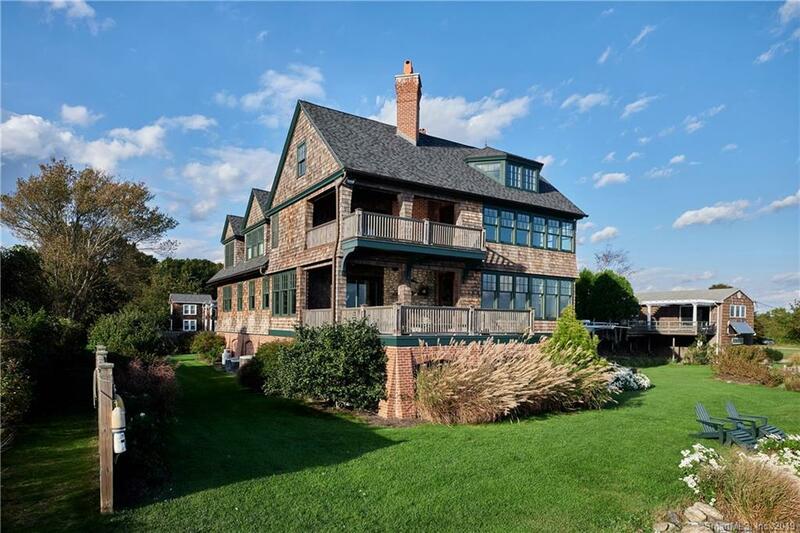 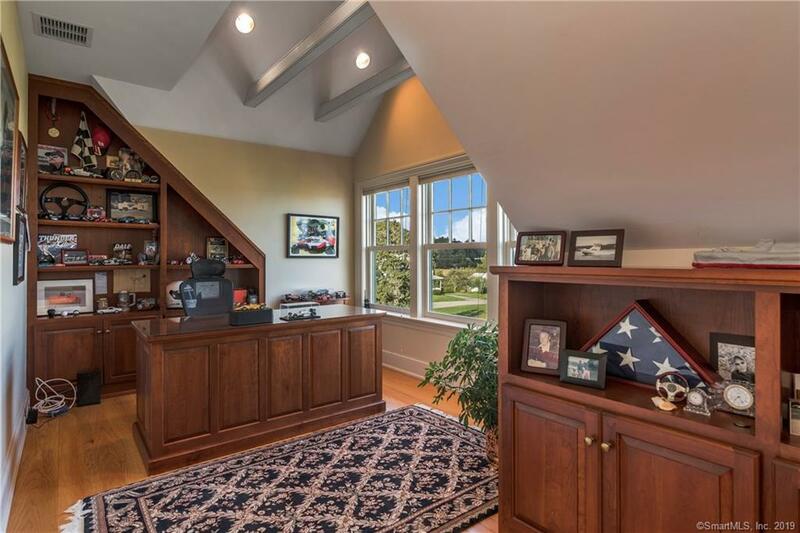 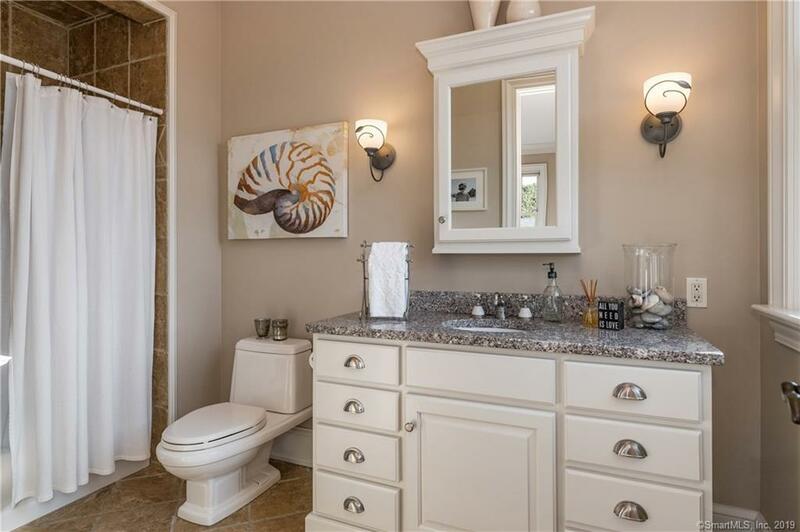 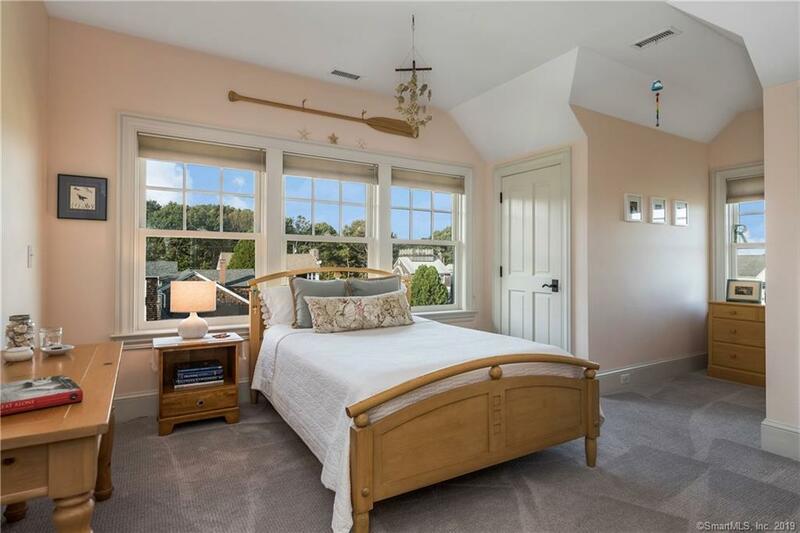 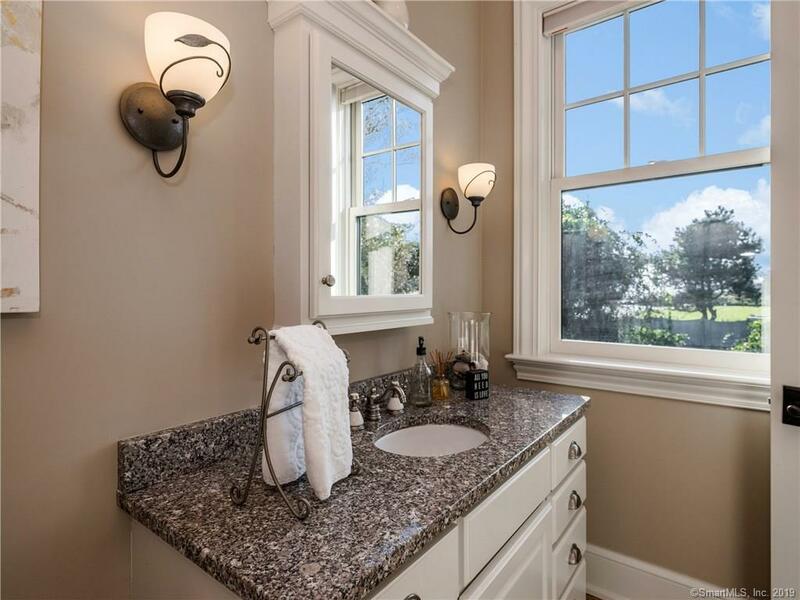 This expansive Colonial offers 180 degree views from almost every room in the house. With an abundance of natural sunlight and tailored mill work you will find the chefs kitchen a place for all your culinary creations. The wrap around granite counter top suitable for entertaining large crowds or small intimate gatherings. Enjoy the cozy stone fireplace in the great room or outside on the lavish IPE deck. 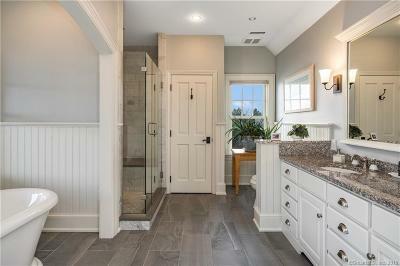 A first floor master with en-suite bath and an office, mud room and laundry completes the first floor. 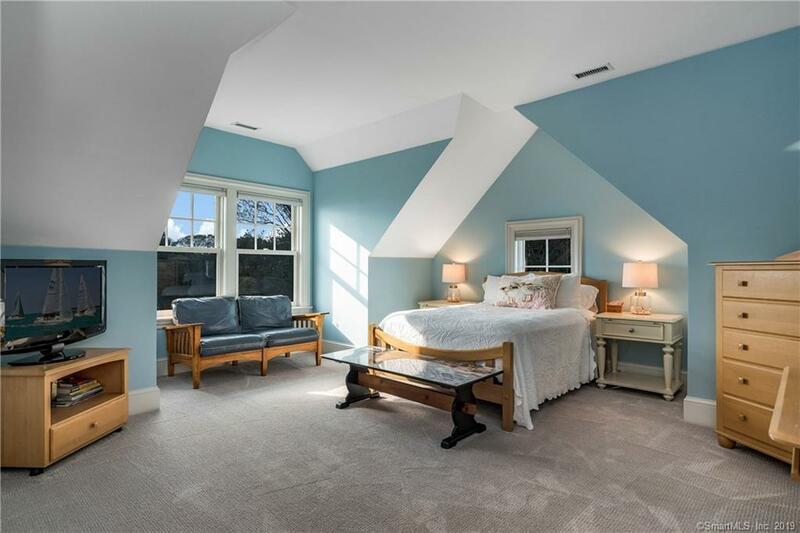 Upstairs are three additional bedrooms and another office with built-ins. 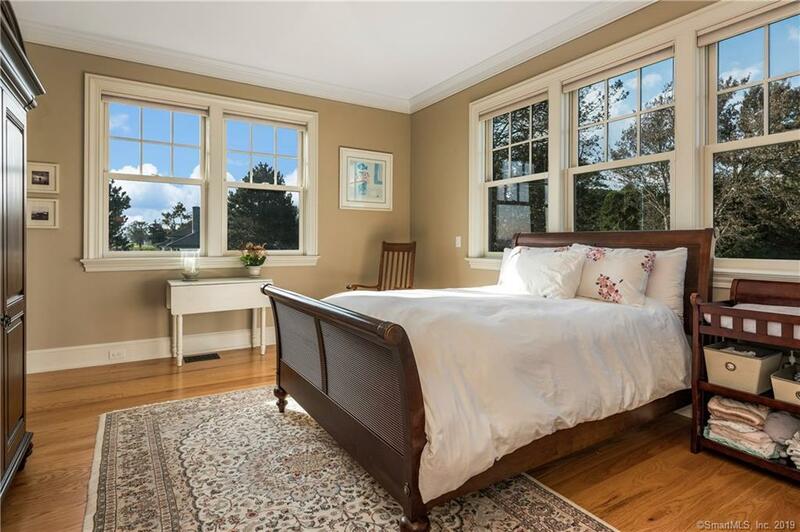 The gorgeous master bedroom suite has a stone fireplace and a window seat that spans the entire length of the room. 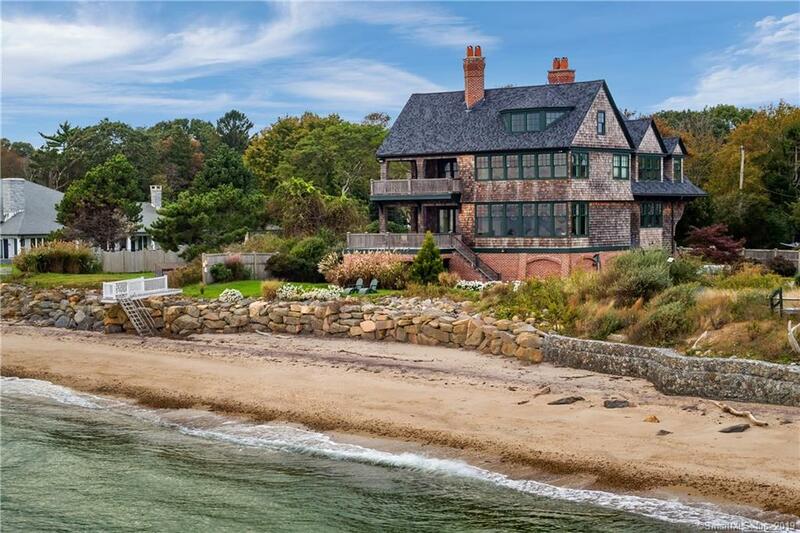 See yourself living here? 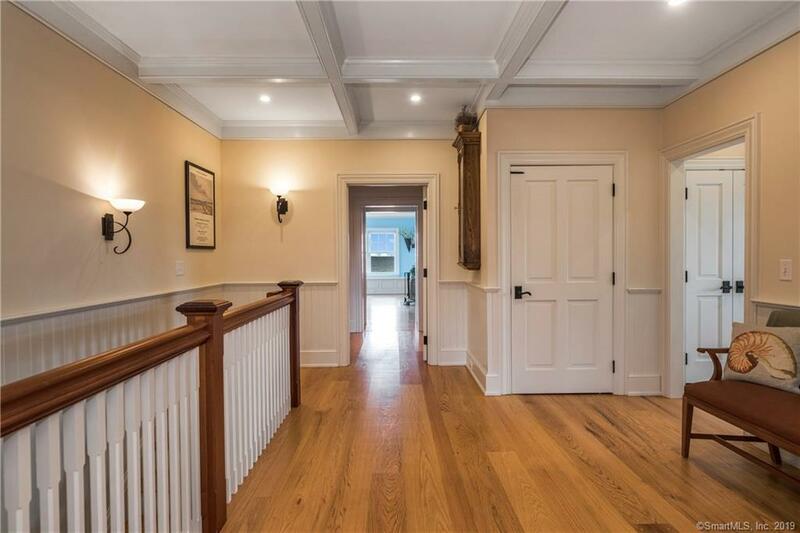 We are sure you will fall in love with this home.